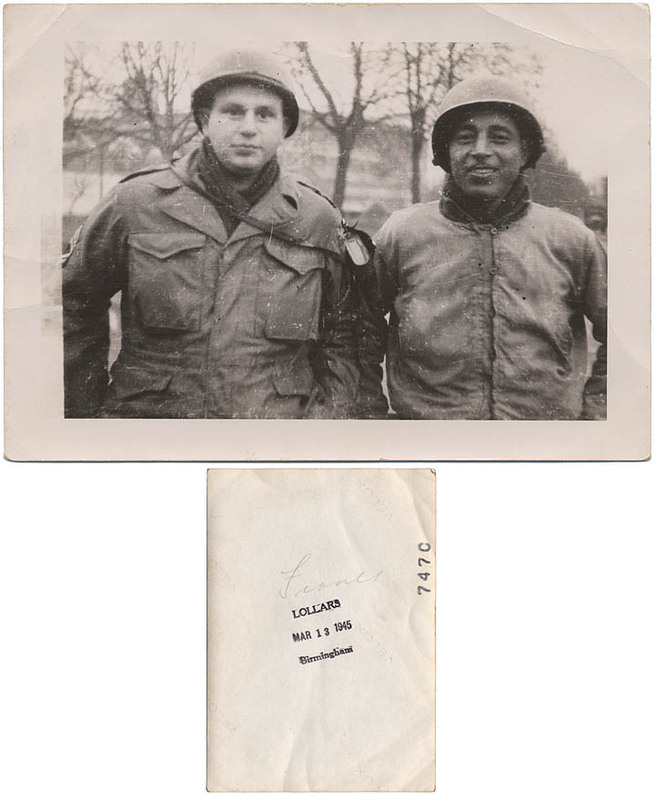 Willard, on the left stands with a brother in arms in France, 1945. 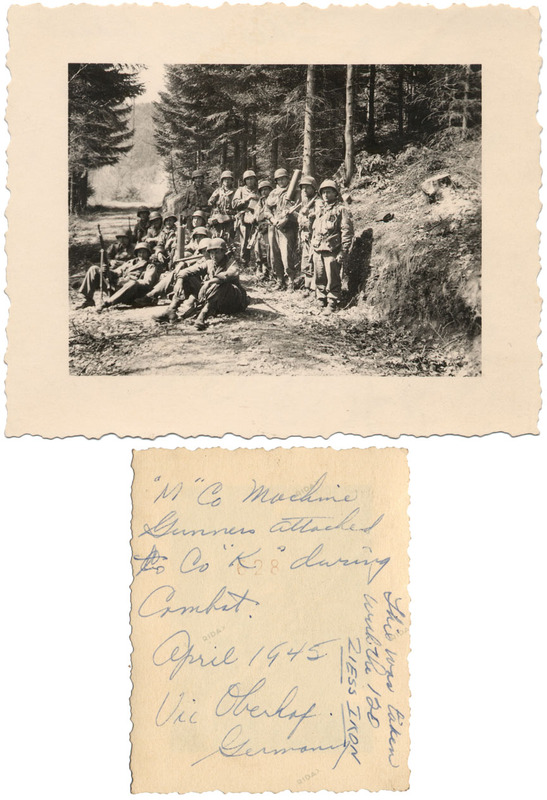 'M' Company Machine Gunners attached to Company 'K' during combat. 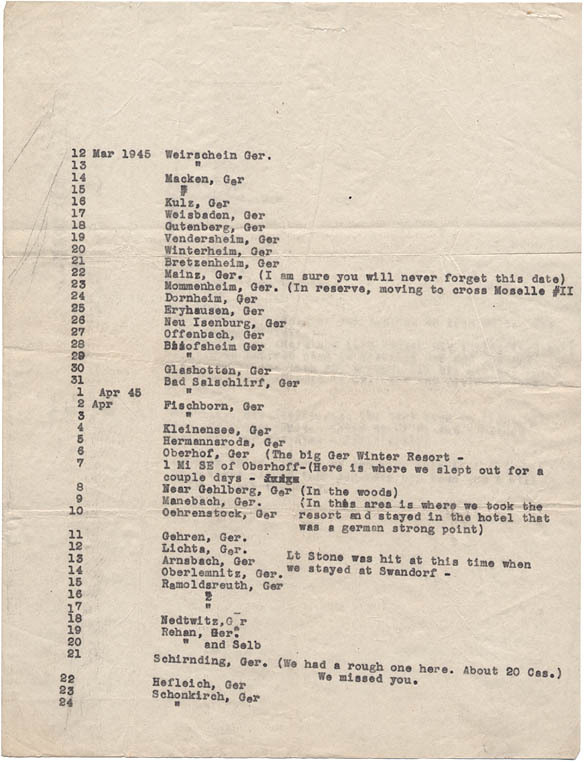 April 1945 Vic Oberhaf, Germany. 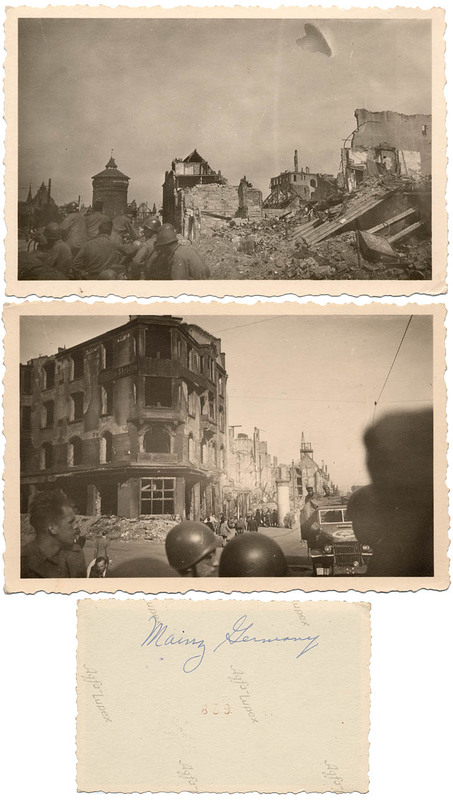 WWII destruction in Mainz, Germany with U.S. Army troops and civilians. passed through from January 25, 1945 to May 7, 1945. 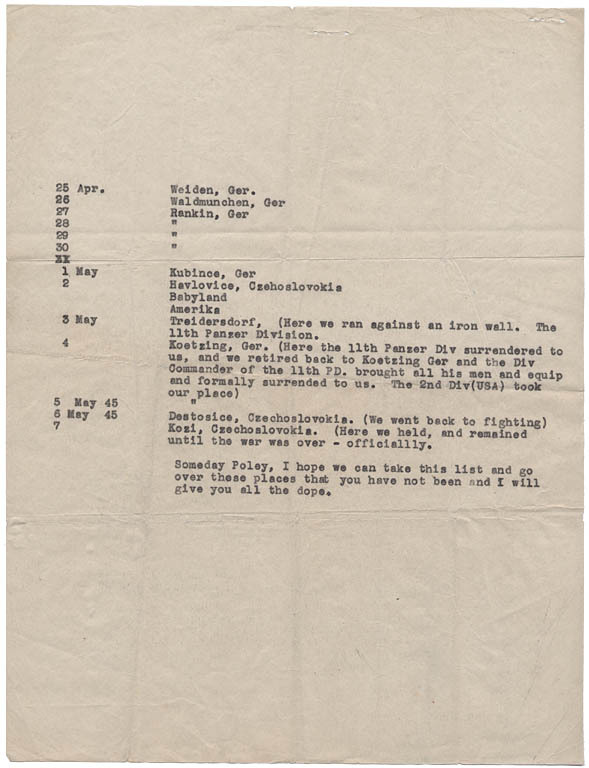 Notice, there was heavy combat in Eiglescheid, Germany. Page 2. Numerous casualties were taken by the 359 in Schirnding. 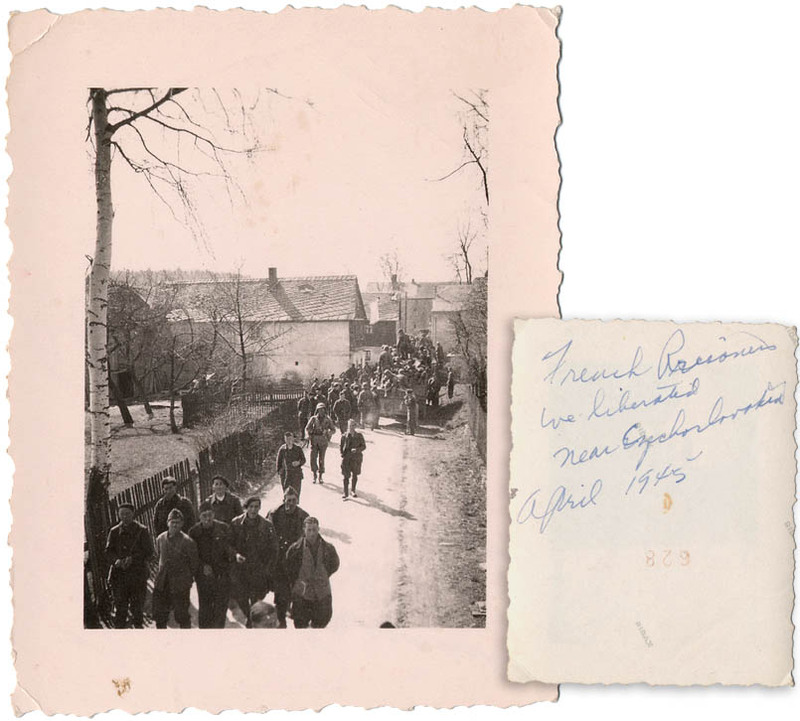 in Manebach, Germany and they passed through the destruction in Mainz, Germany - see photos above. 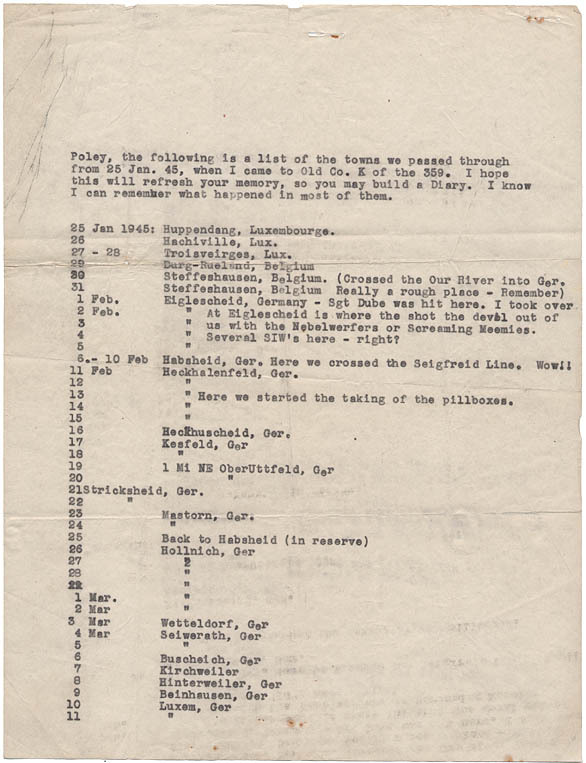 Page 3 - Notice the German 11th Panzer Division surrendered to the 359.